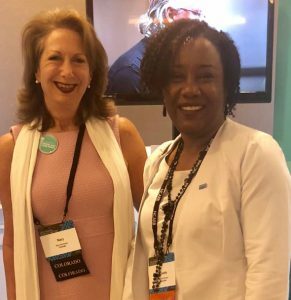 Recently, two female HCM Principals from different offices and Studios convened at the National Council of Architectural Registration Boards’ (NCARB) annual business meeting in Detroit. 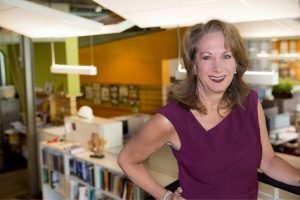 While HCM would be proud to have any of its Principals represent the firm on the board, this situation is particularly unique due to the nature of diversity in architecture as a whole. 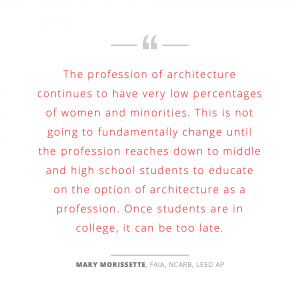 According to NCARB, in 2016, women accounted for 36% of newly licensed architects and 42% of new ARE (Architect Registration Examinations) candidates. Although still low, this is an improvement from previous years, as only 19% of current NCARB certificate holders are women. While the size of state boards as well as terms and processes vary by state, most positions are appointed by that state’s Governor. Who are the NCARB board members from HCM? 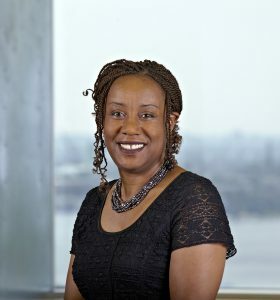 Cynthia Shonaiya, AIA, LEED AP, leads HCM’s Senior Living Studio in Baltimore. She was nominated by Maryland’s former governor, Martin O’Malley, five years ago and has been re-appointed by current governor, Larry Hogan, for a second five-year term. 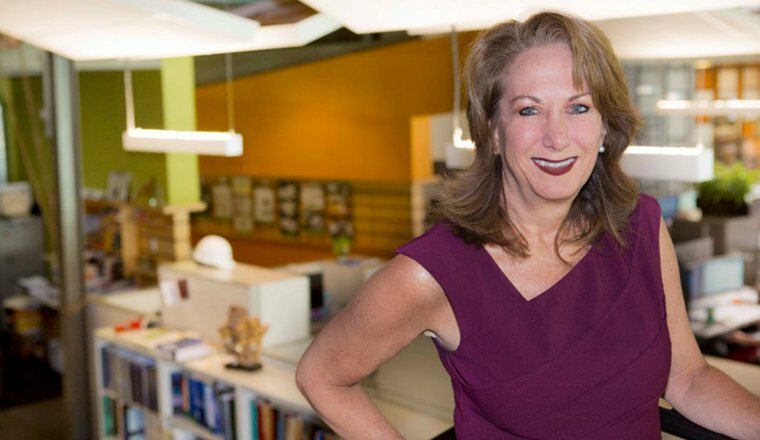 Mary Morissette, FAIA, NCARB, LEED AP, leads the firm’s Healthcare practice in our Denver office. She has also recently been re-appointed by Governor John Hickenlooper for her second four-year term. 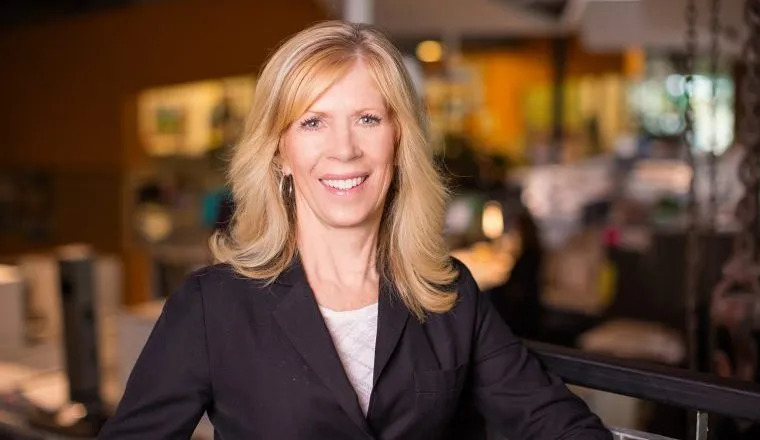 Mary is the first architect and female to serve as Board Chair since 2006 when the architects’ board was combined with the professional engineers and professional land surveyors. Why is diversity important for institutions like the state boards and NCARB? 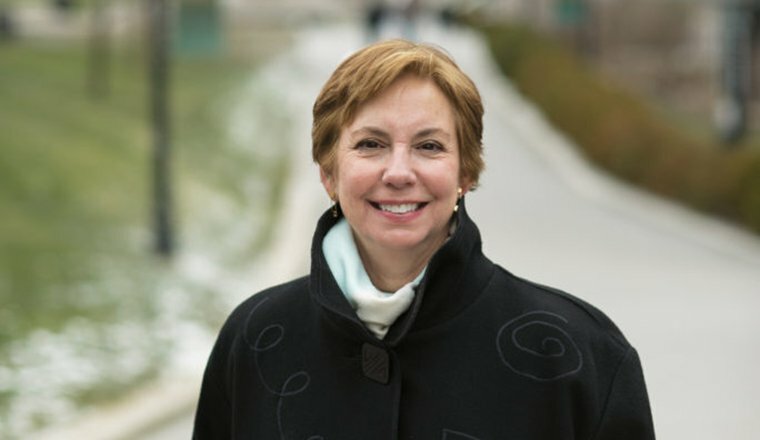 “It is important to have diversity on the board, so the board represents the makeup of the profession and society,” Morissette said. 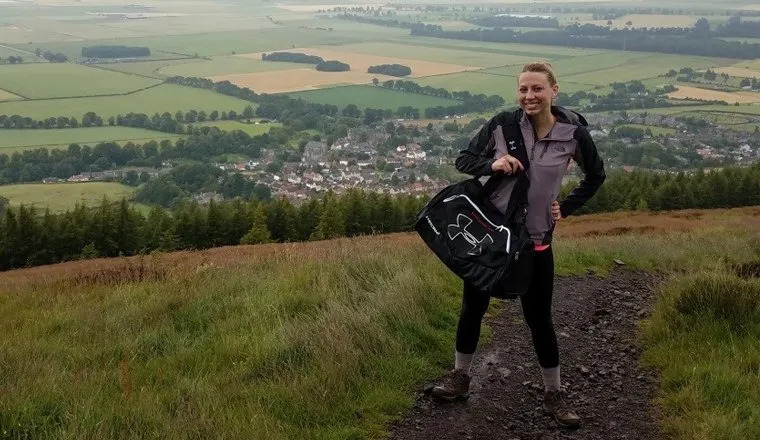 What does having two female HCMers on the board mean for the firm? Beyond benefitting from having an insider look at the board’s policies, Shonaiya thinks having two representatives on the board says a lot about HCM. “These are public positions and our meetings are open to the general public, so our participation affirms HCM’s commitment to community service; to health, safety and welfare; as well as to the profession as a whole,” she said. 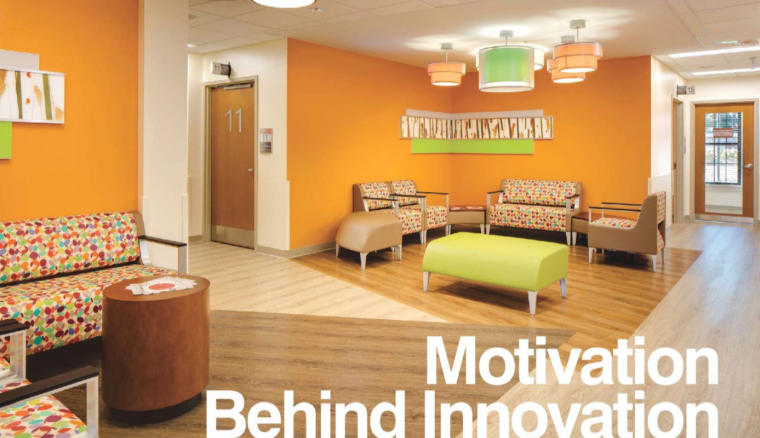 It also symbolizes HCM’s larger commitment to diversity in architecture. 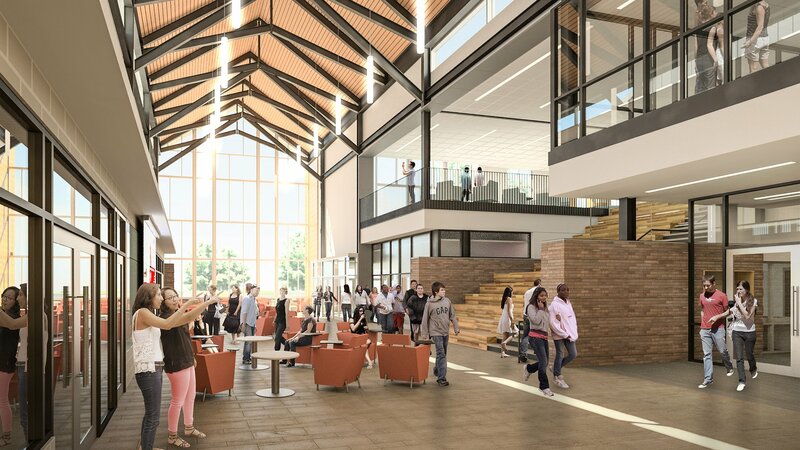 Through programs like our Architect for the Day initiative that involve inner city and public schools, as well our investment into scholarships at Historically Black Colleges and Universities (HBCUs), we are committed to engaging broader and more diverse audiences, especially at a younger age. From engaging broader audiences at a young age to taking pride in our diverse representation on state boards and NCARB alike, Hord Coplan Macht is committed to increasing diversity in architecture as a whole. Sound like a cause you can get behind? Join us.